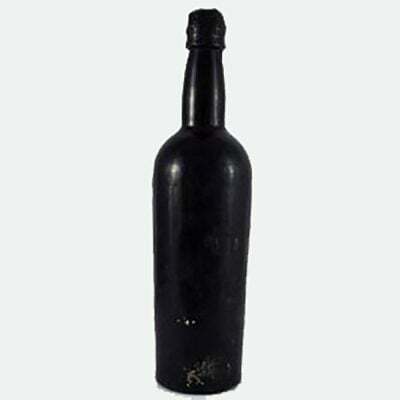 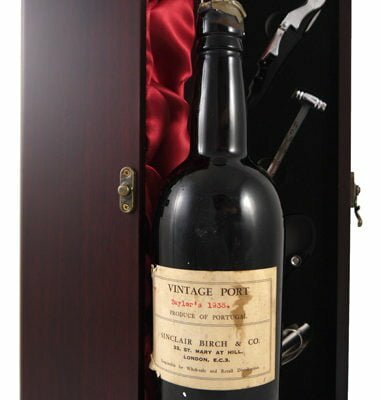 Tasting Notes: Vargellas Vinha Velha from Vintage Port in Douro, Portugal. 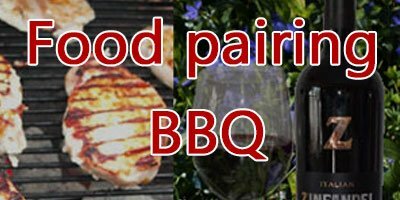 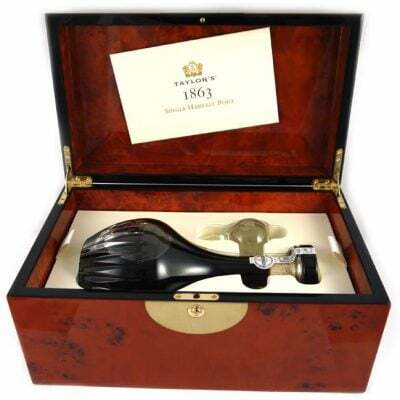 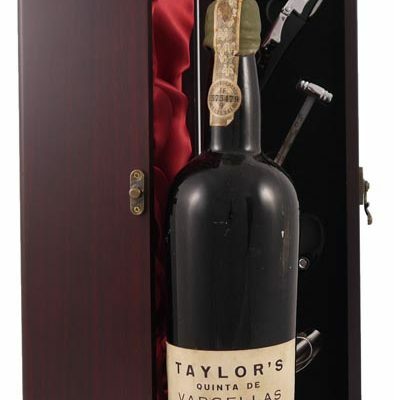 Single Quinta Vintage Port is the label given to port wines produced from single vineyards and from single vintages. 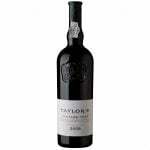 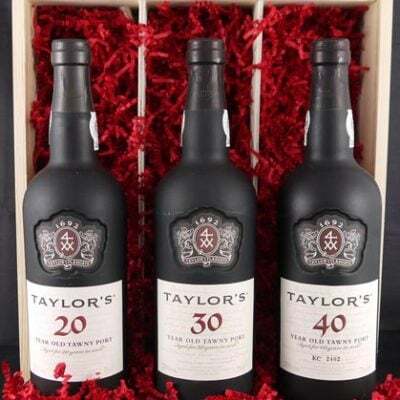 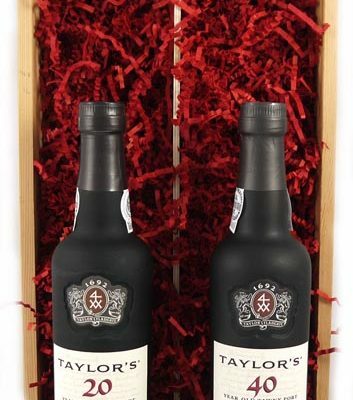 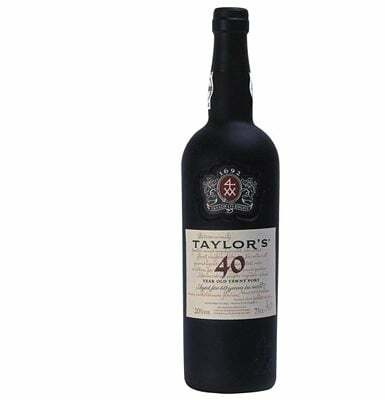 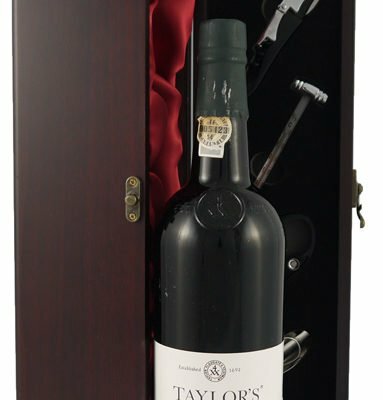 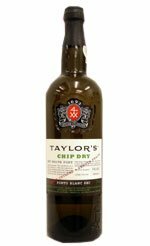 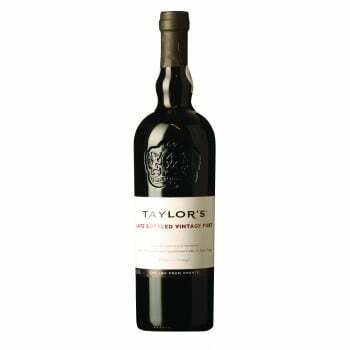 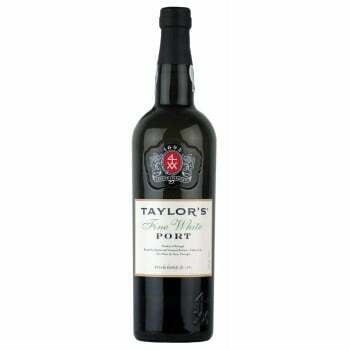 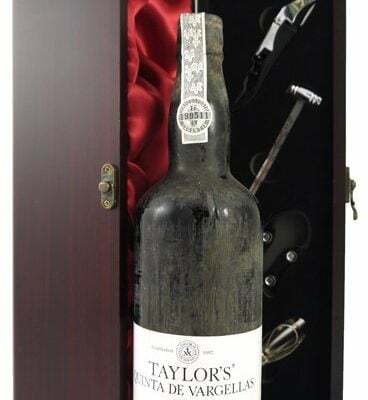 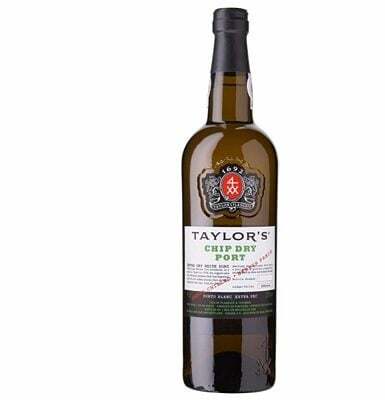 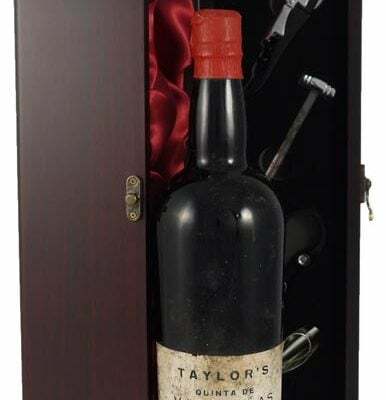 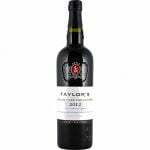 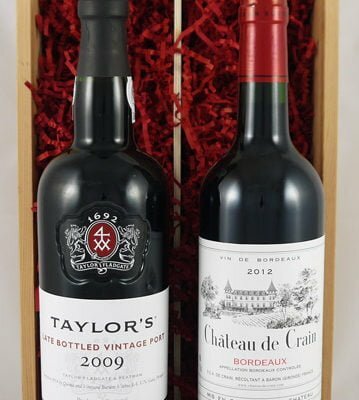 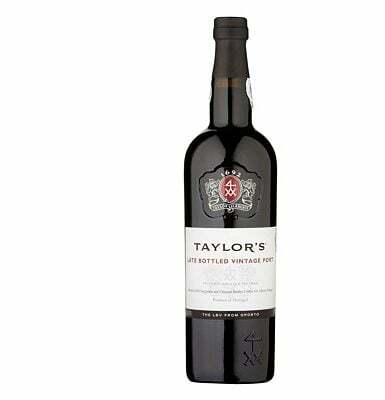 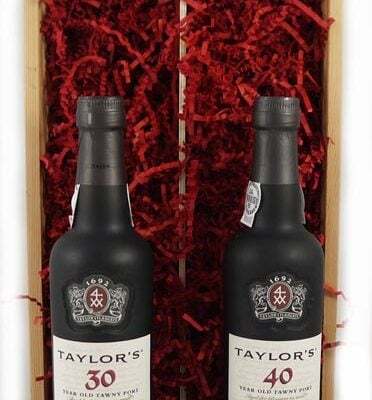 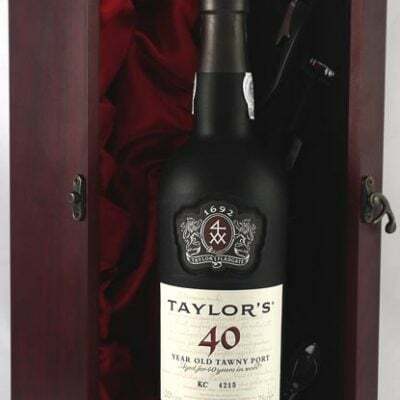 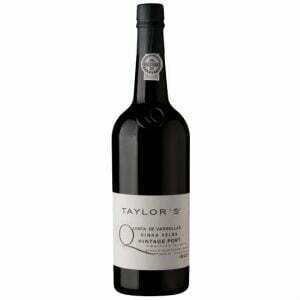 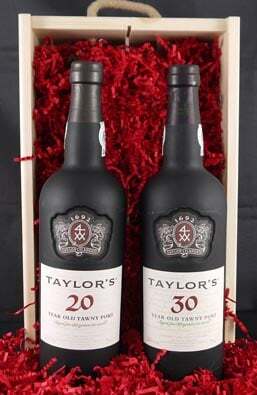 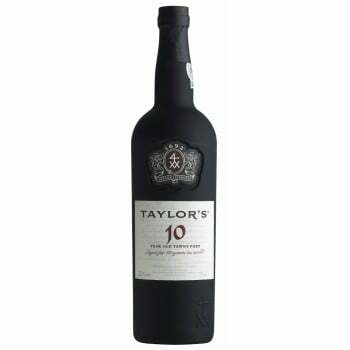 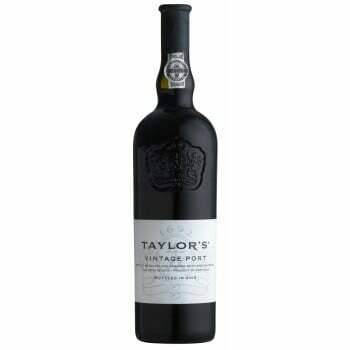 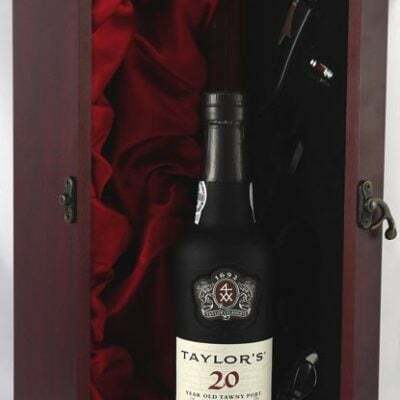 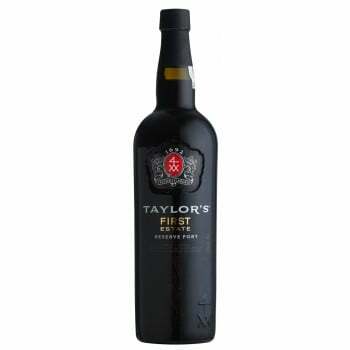 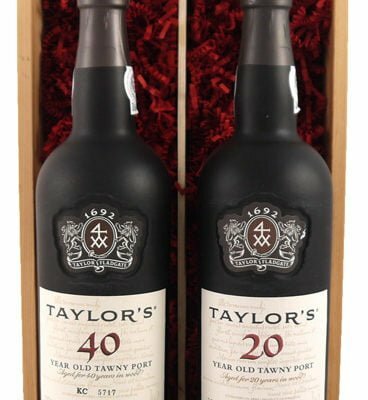 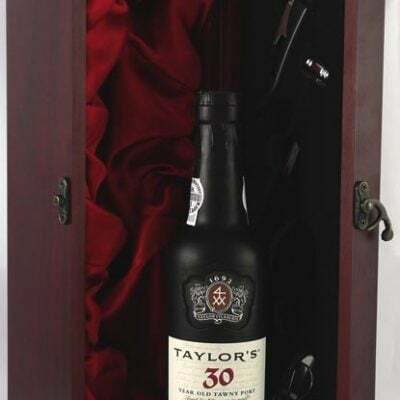 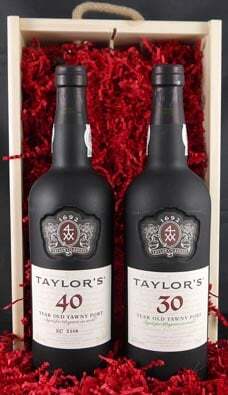 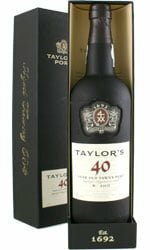 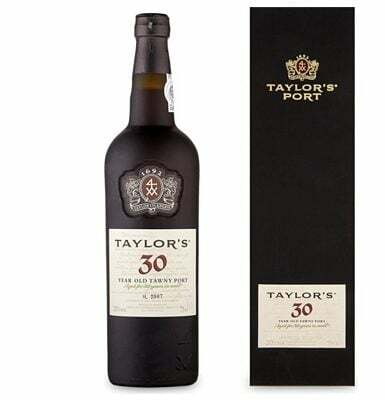 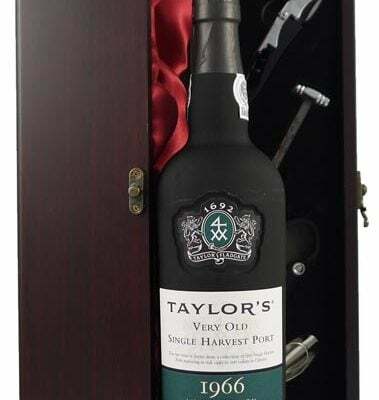 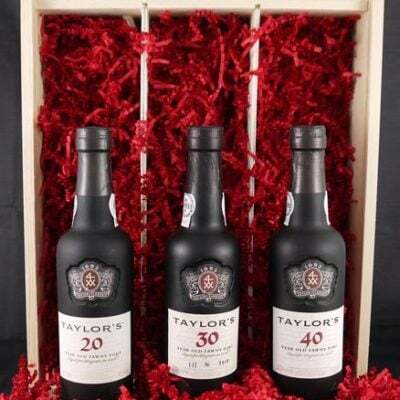 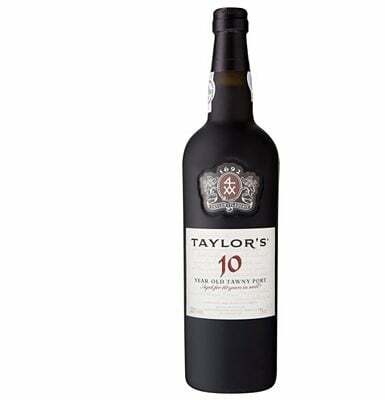 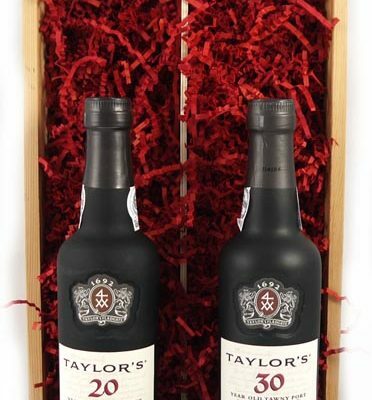 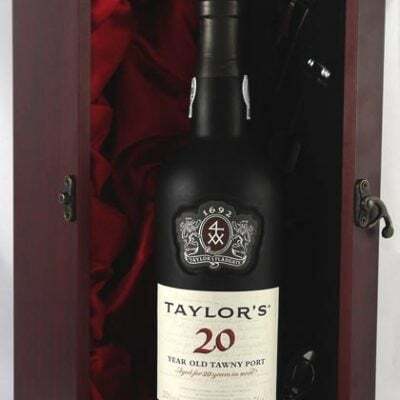 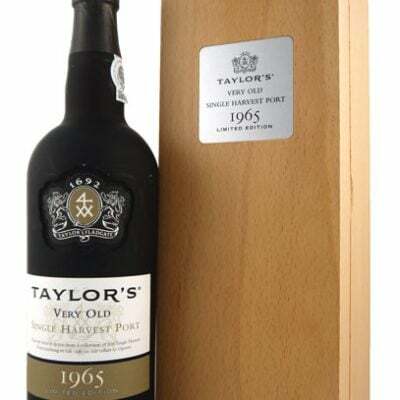 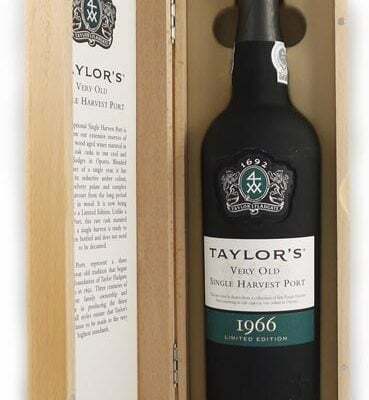 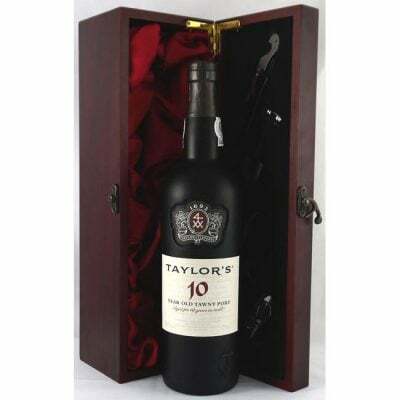 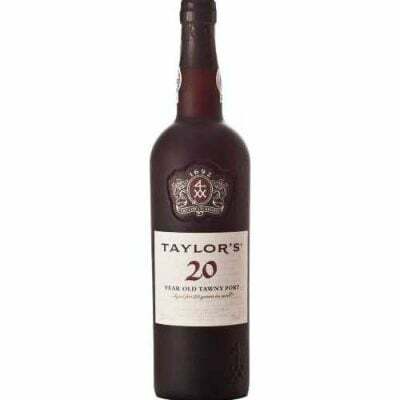 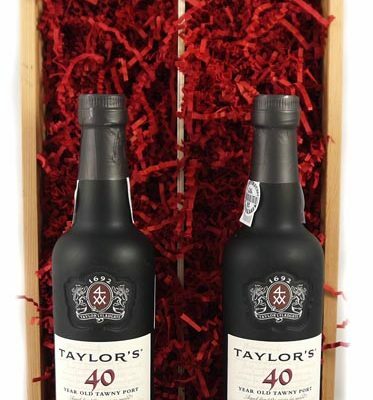 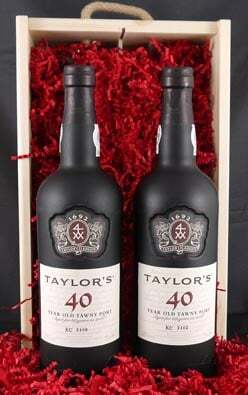 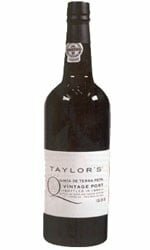 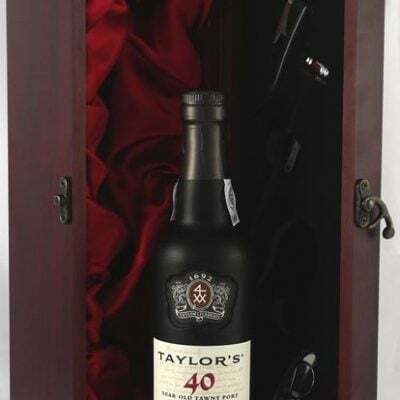 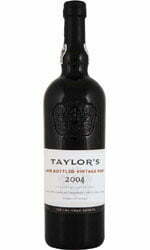 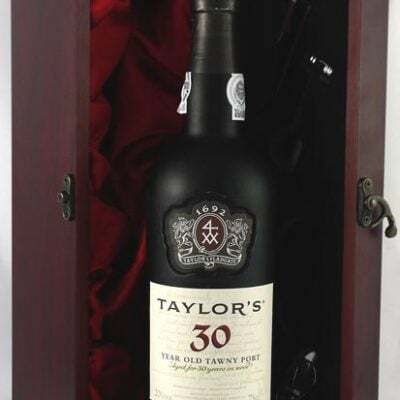 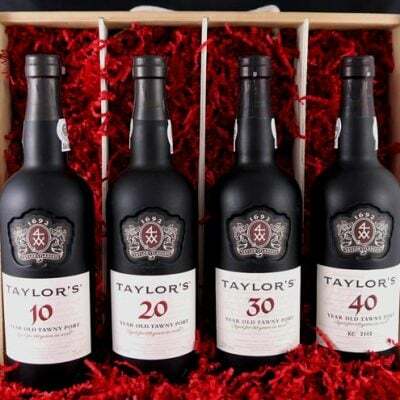 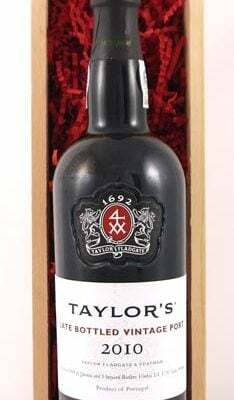 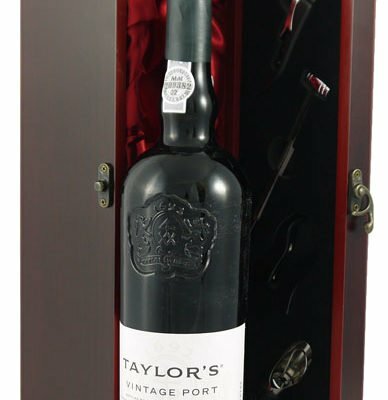 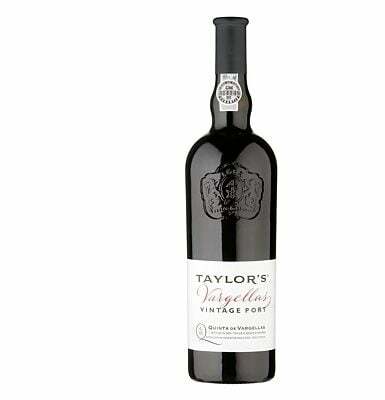 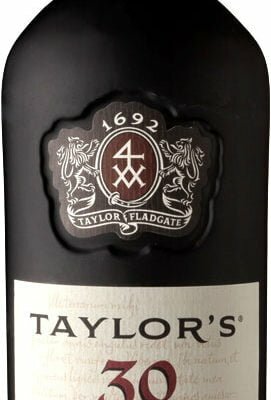 The wines of Quinta de Vargellas customarily form Taylor Vintage Port blend’s strength of character and Vargellas Vinha Velha is one of them. 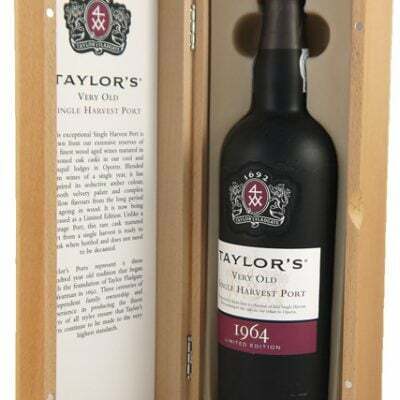 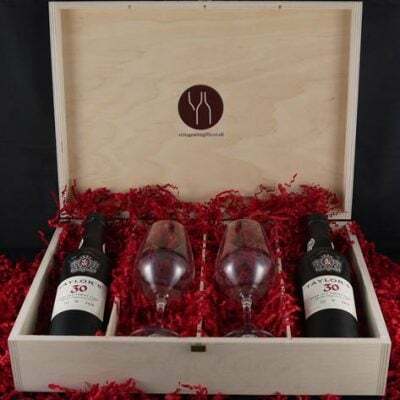 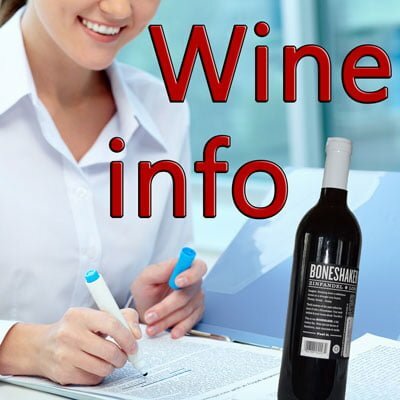 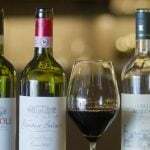 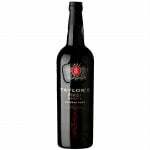 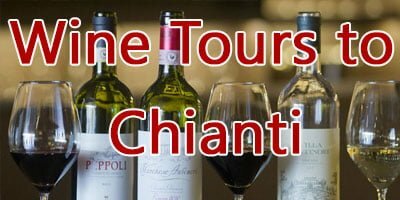 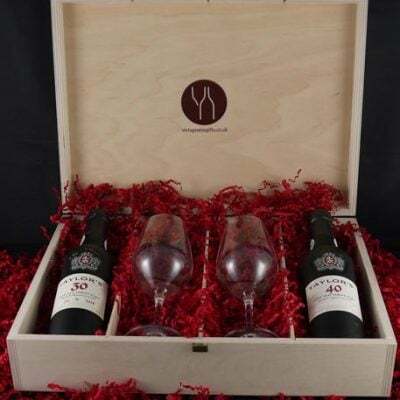 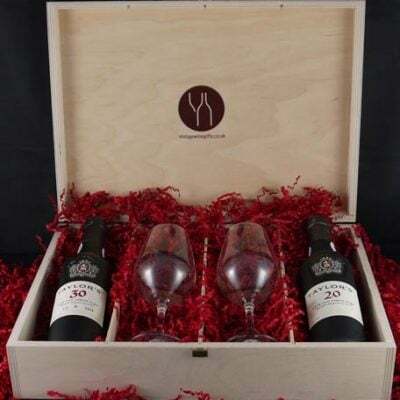 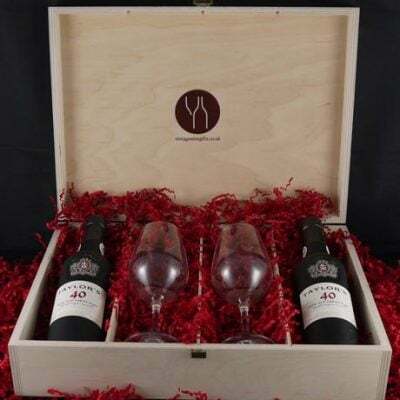 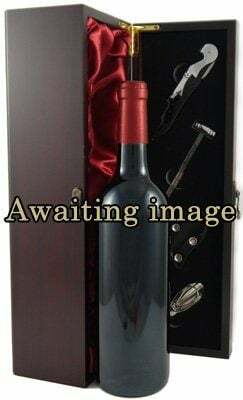 Made from red port blend, this wine has been stable in terms price and sales for the past year and now continuously performing well in the market. 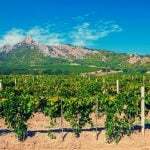 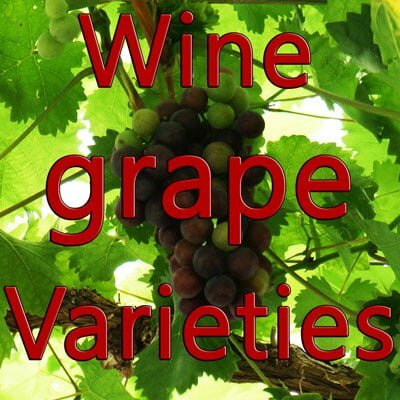 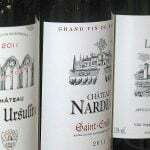 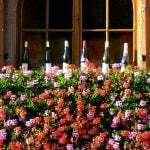 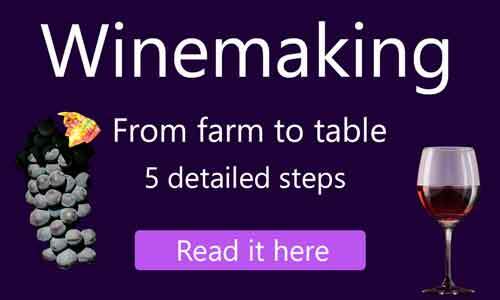 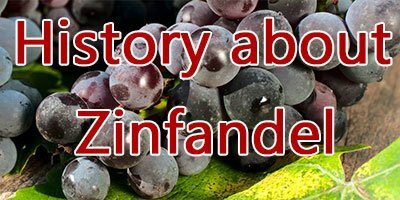 Harvesting of grapes is done individually and wine was created through its own unique characters and consists of different grape varieties with no dominating variety. 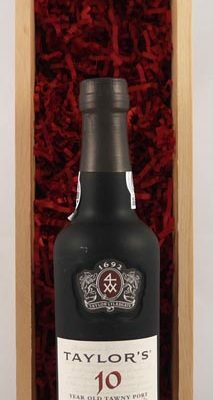 Vargellas Vinha Velha brings out strong aromas of mulberry, chocolate and brown sugar with amazing characters of mint and some hints of herbal and raspberries. 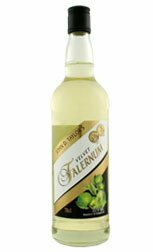 The flavors of apple syrup, licorice, cassis and dried cherries make Vargellas Vinha Velha more ideal to be paired with some desserts like chocolate and caramel.